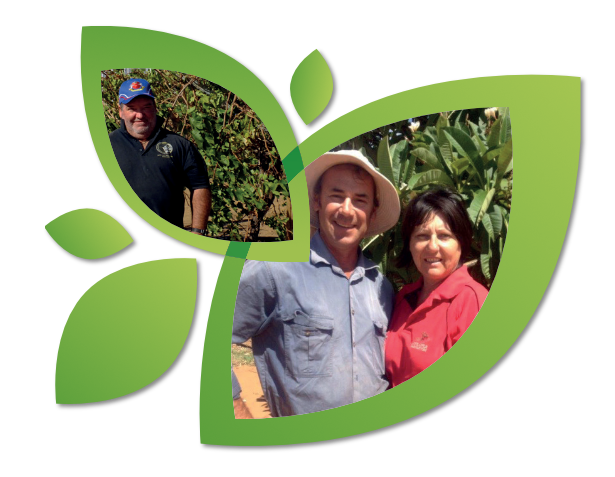 Over two decades ago twelve tomato growers from Carnarvon, in the Gascoyne Region of Western Australia, realised the benefit of joining together to market their locally grown produce under one brand, thus in 1994 the Loveapple Group was formed. The name originates from a little known fact that when tomatoes were brought to Europe (back in 1523) they were kept only as ornamental plants known as the “love apple”. group further options in terms of marketing. Our supply relationship with Woolworths is ongoing and has been extended further to include other vegetables and fruit lines and the group has also established direct supply relationships with a range of other retail customers. As a not-for-profit organisation, we exist solely to support our grower members by marketing their produce and to serve our retail customers by co-ordinating a consistent supply of high quality produce to their retail stores.